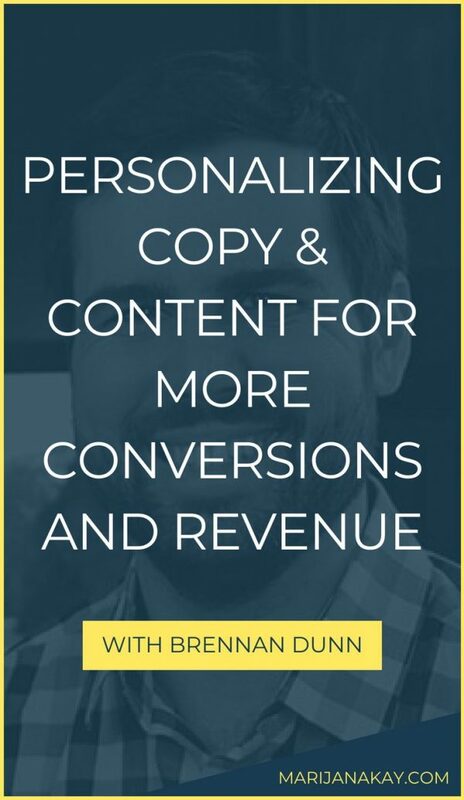 In this episode, I made it my mission to uncover the value and strategy behind successful website personalization—ALL the things about it, from the impact it makes on businesses through to how to get started, both with basic and advanced setup! 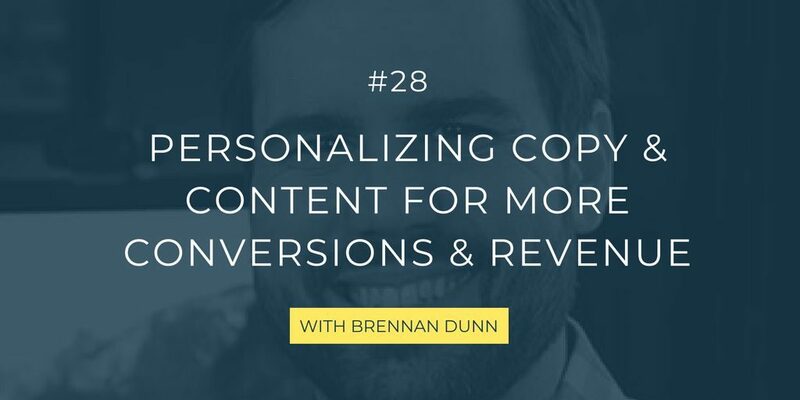 To learn all this, I brought Brennan Dunn, co-founder of RightMessage, the on-site personalization software on as my guest today. I’ve been following his journey with RightMessage on Twitter for a long time, and knowing he’s using his successes with past companies, including Double Your Freelancing, I knew he’d be the right person to chat to about all this! 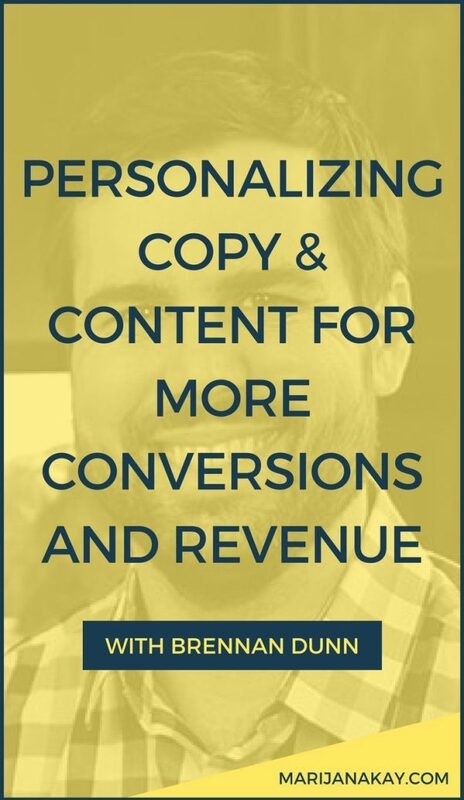 After this chat, I realized how profitable personalization can be, so get ready & I hope you’re willing to take action soon. Enjoy!